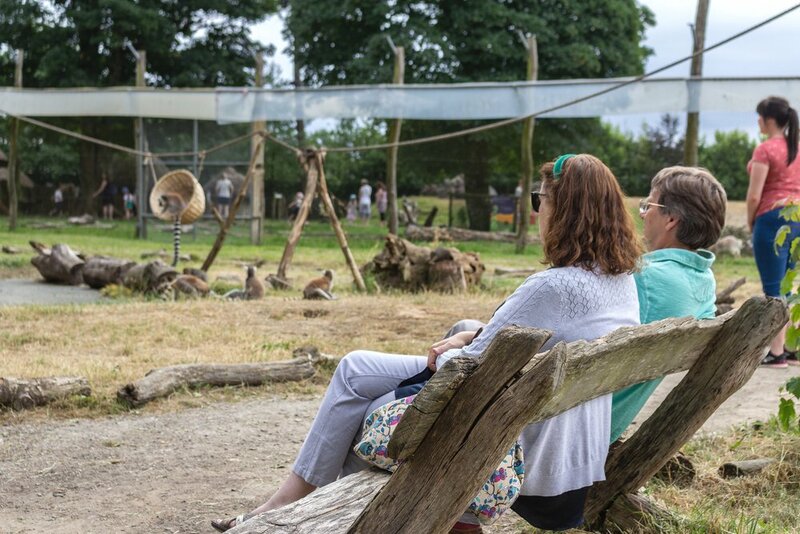 Come and meet our friendly group of lemurs in their Madagascan home nestled in the beautiful Welsh countryside. Watch them jump from branch to branch with their babies on their backs or just munching on their favourite vegetables. If you're lucky you might even share a seat with Scarlet our lovely Red Ruffed Lemur!